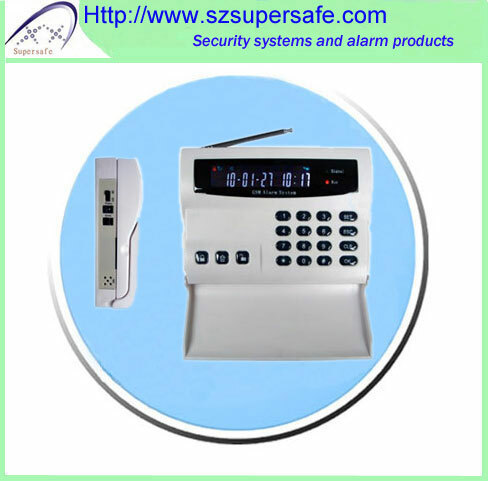 Door phone systems perform a simple but important function. 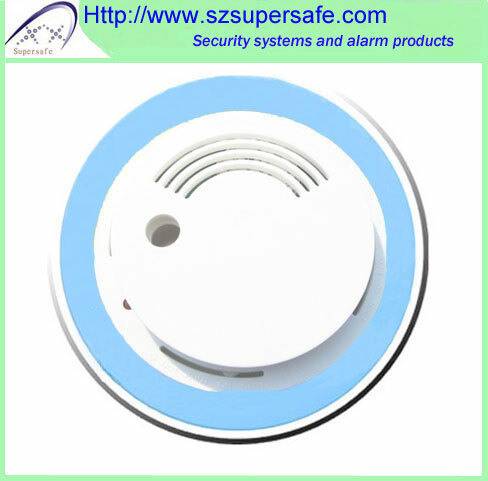 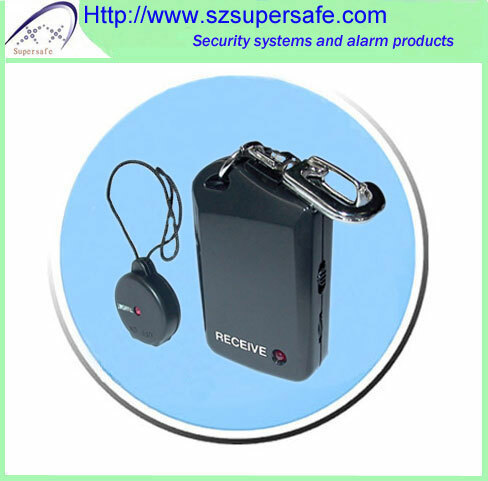 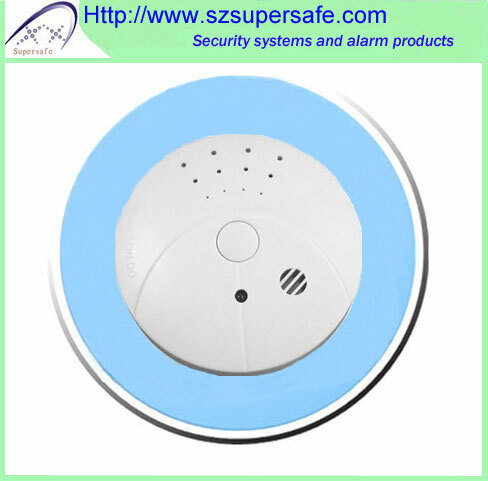 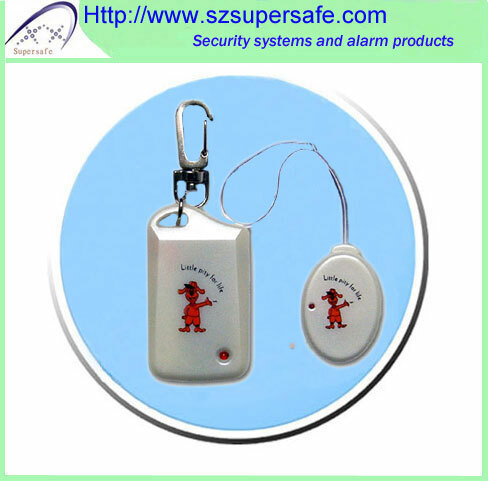 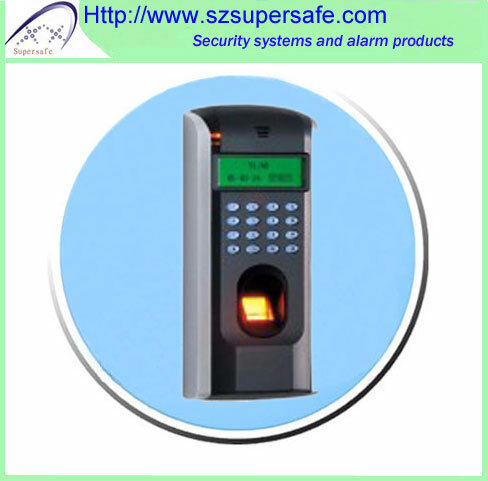 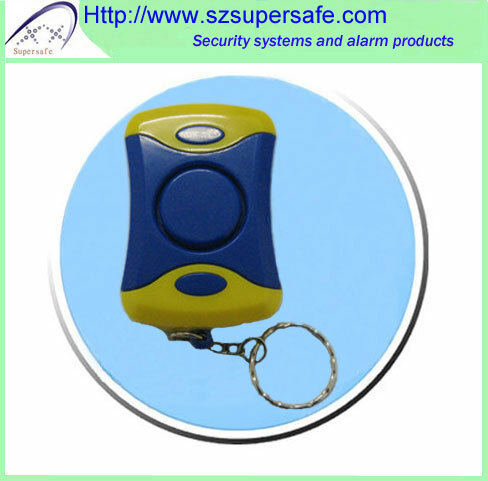 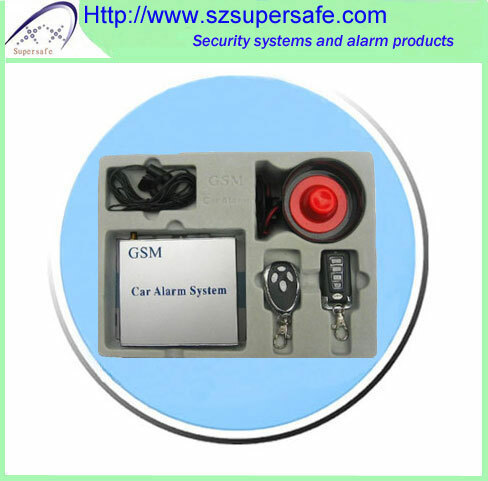 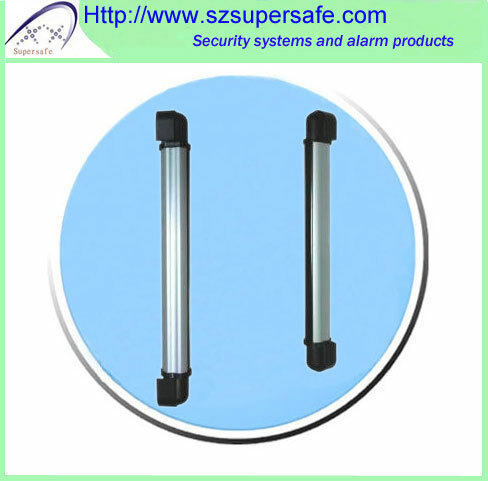 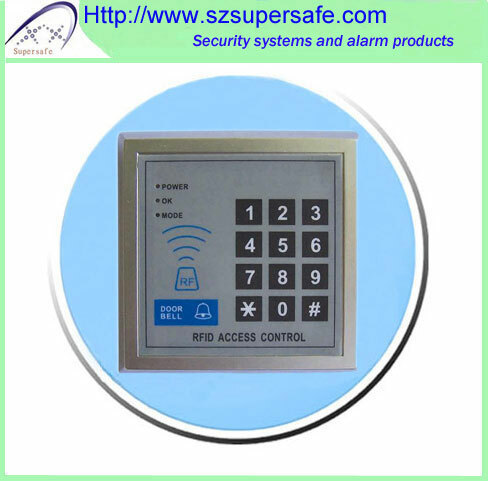 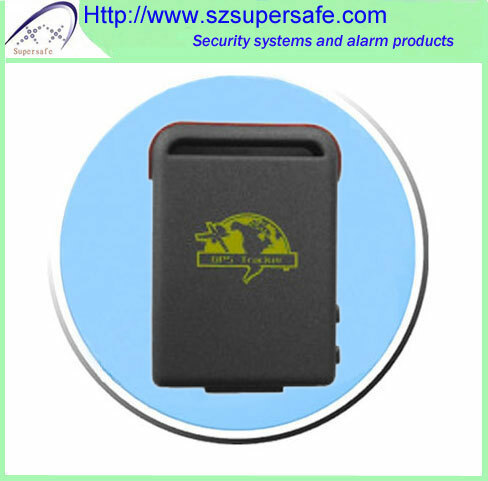 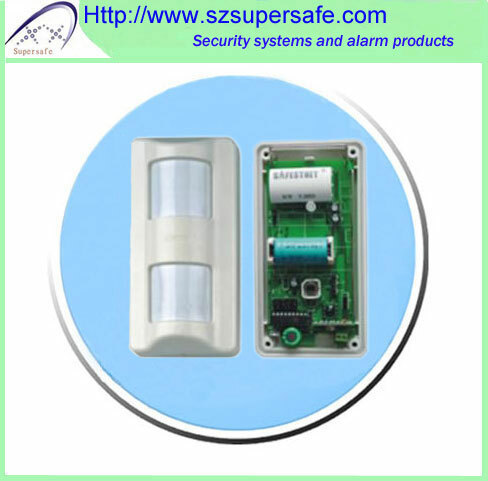 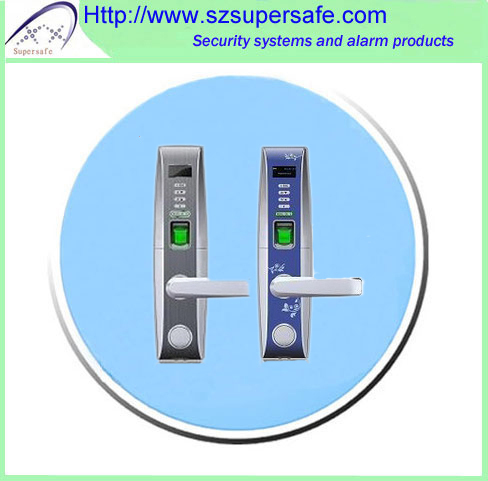 Door phones allow one to communicate safely with visitors without any need for physicall interaction with them. 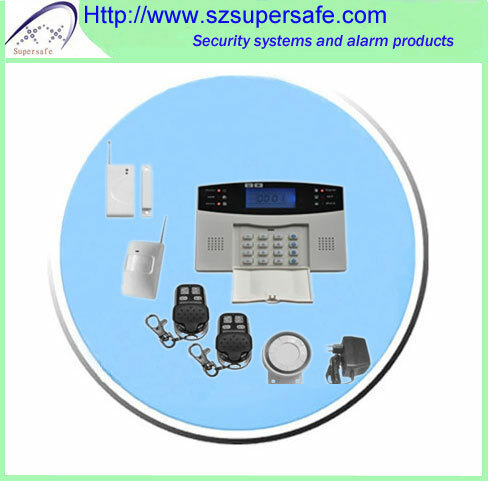 By installing a door phone system you will increase not only your home security but also the convenience of managing daily household chores. 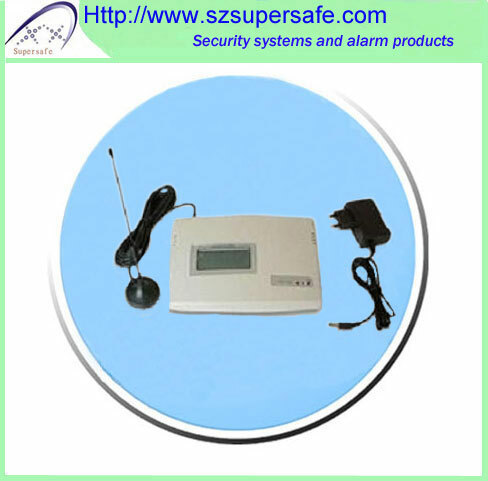 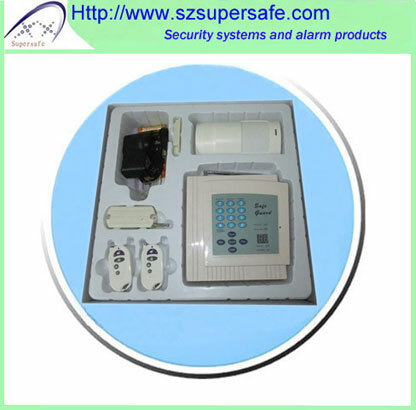 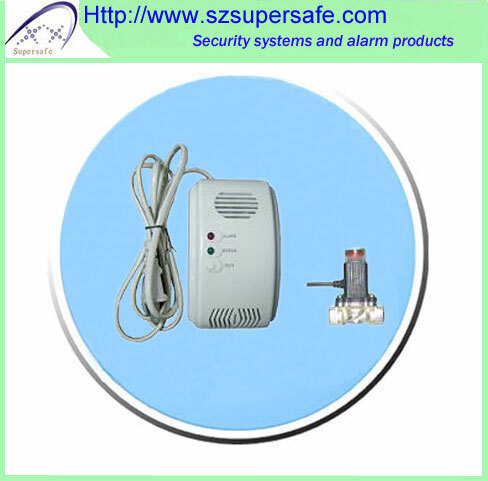 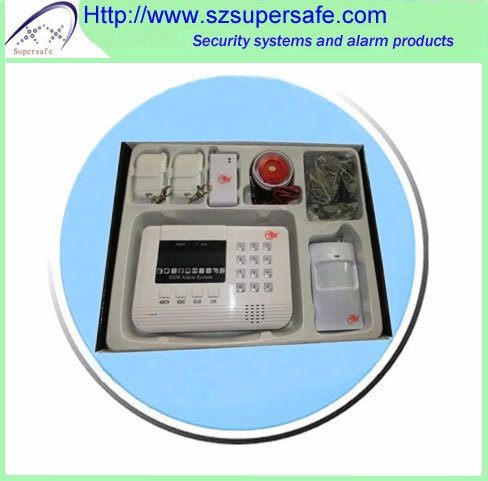 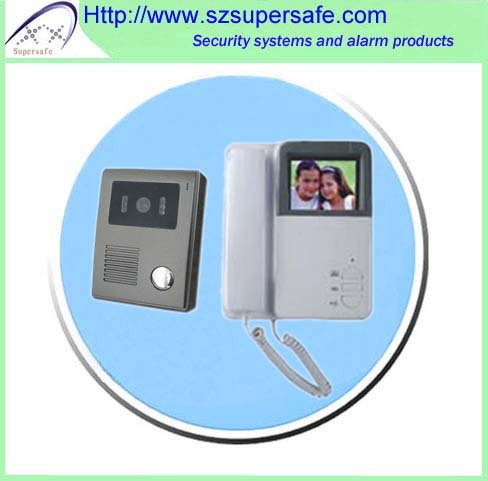 Some video door phones come with a remote control enabling you to observe your front door from anywhere in your house. 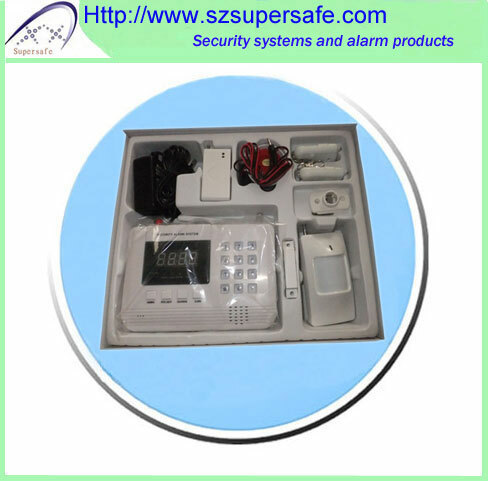 Thanks to such a system, your children will not have to interact with strangers at the door when you are not in a position to answer the door yourself.